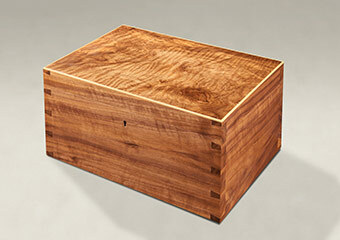 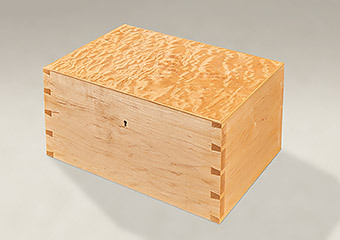 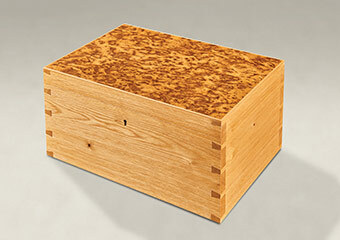 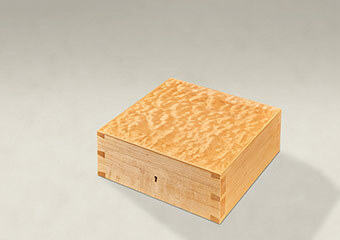 Off the Bench Memory Boxes are created with timbers that are unusual and rare and are ready to order at short notice. 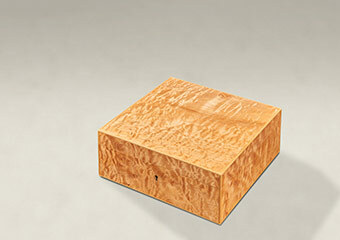 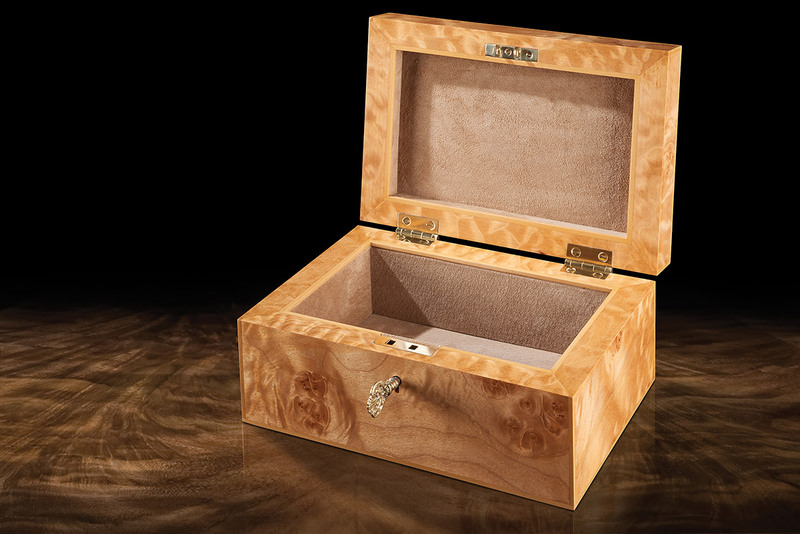 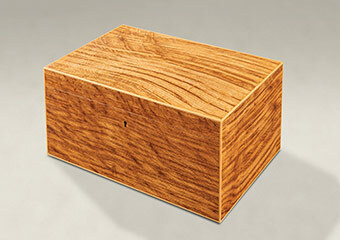 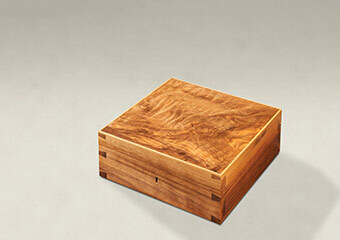 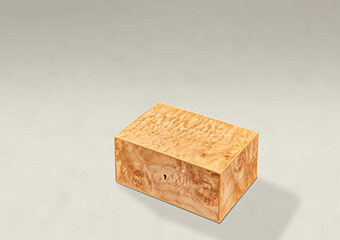 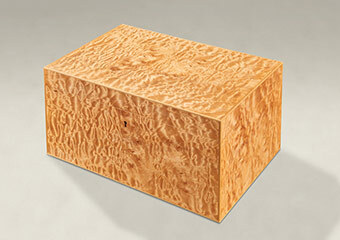 Our off the bench box collection is created from the finest timber available from mother nature. 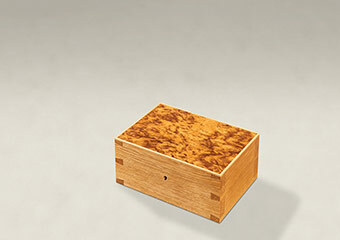 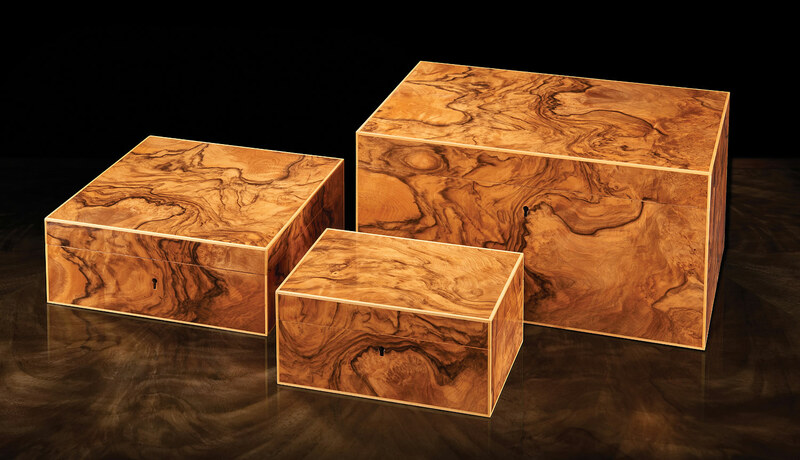 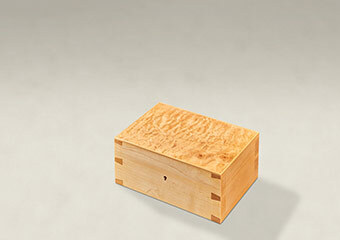 Choose a simple undecorated box from a collection which has been specifically crafted to champion the beauty of its unique natural material. 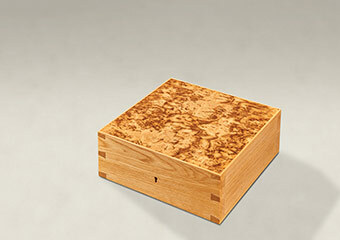 Each box is ready to be traditionally hand French polished to a silky smooth aromatic bees wax finish. 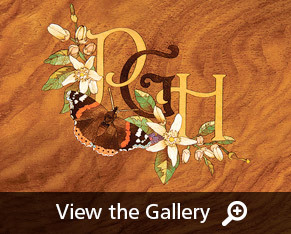 However before the final polishing stage you may wish to consider the opportunity to individualise your gift with a monogram entwined with personalised marquetry inlaid by our team of talented craftsmen.